FAMILY and friends have waited five years to find out what happened to their loved ones Robert Martinez and Chantal Barnett and for justice to be served. Robert Martinez, 26, and friend Chantal Barnett, 27, were last seen alive on March 2, 2013. After an extensive investigation by police, their case was upgraded from being missing people to homicide. 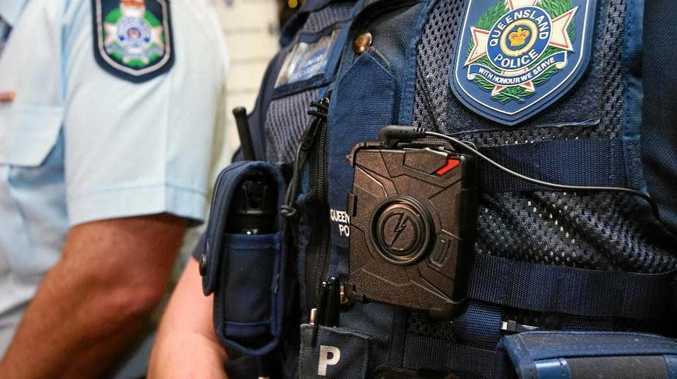 In February 2016, Ian Robert Armstrong and Daniel George Hong were charged with two counts of murder each and two of interfering with a corpse. The two men charged with the murders of Mr Martinez and Ms Barnett walked free five days into the trial. They pleaded guilty today to two counts each of interfering with a corpse with the murder charges dropped. Their sentences were two years or less in prison, with all time served, over the deaths of the Rockhampton young drug associates. 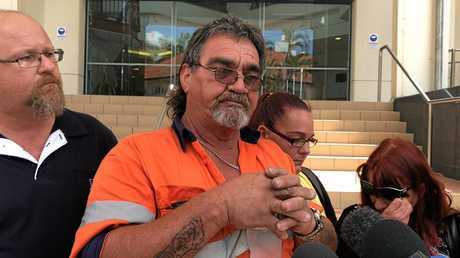 Mr Martinez and Ms Barnett's families walked away from the Supreme Court in Rockhampton without answers and feeling the court system has let them down. Crown prosecutor Vicki Loury said "two families have been left devastated". "Not only by the loss of their children, sister, mother, but also because they do not know what happened to them," she said. Outside court, Chantal's father Glen said the family felt the court let them down in terms of finding out what happened to their daughter. He said despite Justice Graeme Crow's plead to the convicted men to reveal information to help find Chantal's remains, he did not hold out hope. However, Mr Barnett believes others will come out soon, "I hope". "That's the only time I'm ever going to find out," he said. "I just want my daughter to be found. I don't care how she is. I just want somewhere that we can go and stand there... have closure... and talk to her. Even though she's not alive or anything... just have somewhere where we can go and think of what can happen."